The Classic Men’s Toga is a simple and classic Halloween costume to dress up as either an ancient Greek, Roman, or a fraternity party animal. 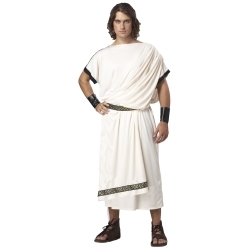 This adult costume includes Greek toga tunic, belt, and wrist cuffs. 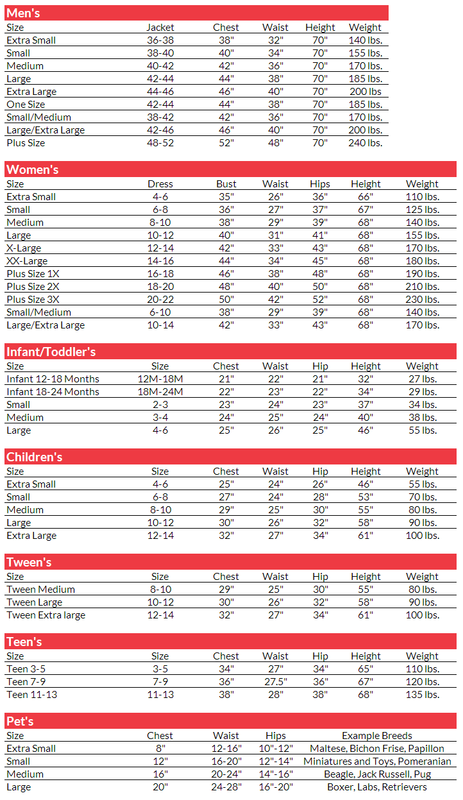 The Classic Men’s Toga adult costume is available in adult men’s one size.